So November 5th is Bonfire Night here in the UK, also known as Guy Fawkes Night. On this date we remember the events that took place on the 5th November 1605, when Guy Fawkes, a member of the Gunpowder Plot, was arrested while guarding explosives the plotters had placed beneath the House of Lords. King James I survived this attempt on his life, and by way of celebrating this, people lit bonfires around London. The 5th of November is now observed as an annual public day of thanksgiving for the plot’s failure. 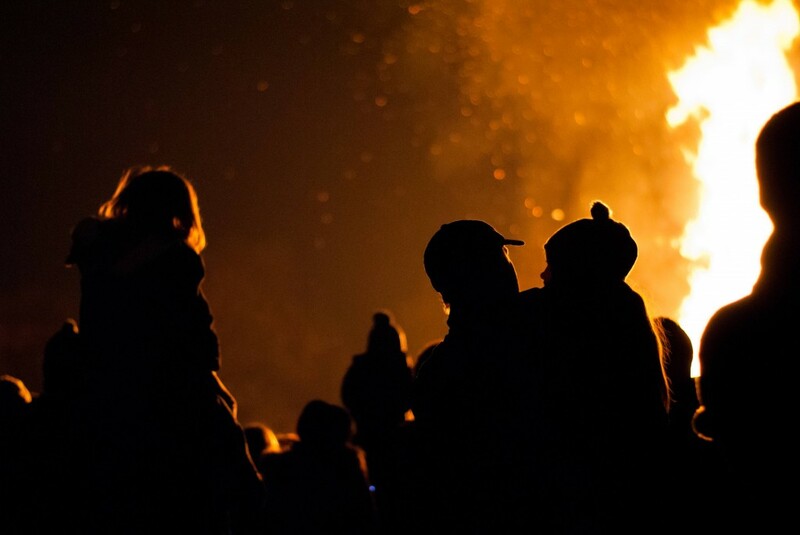 ‘Bonfire Night’ and taken by Waleed Farooq as our Pic of the Week.